NEW DELHI: India’s leading Telecom Operator Bharat Sanchar Nigam Limited today entered into an Agreement with Coriant to chart a path to 5G and Internet of Things (IoT) in India. 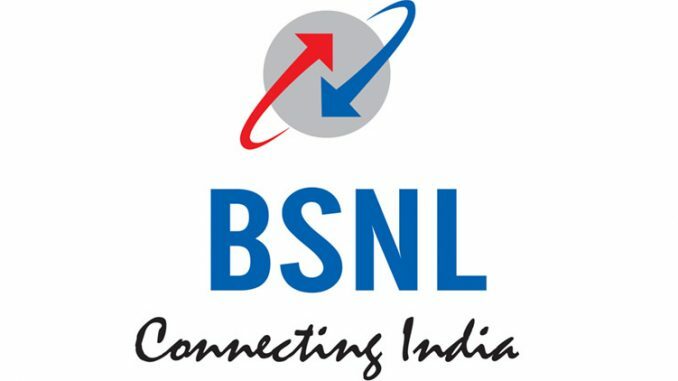 The Memorandum of Understanding was signed between BSNL and Coriant for Laying the Foundation for Innovation in Network Architectures and Services leveraging 5G, IoT, SDN/NFV, and Mobile Edge Computing technologies. Coriant delivers innovative and dynamic networking solutions for a fast-changing and cloud-centric business world. The Coriant portfolio of edge-to-core packet optical, IP, and SDN solutions enables network operators to cost-efficiently scale network capacity, reduce operational complexity, and create the resilient foundation for a new generation of end-user services, including 5G, IoT, and Internet video. Coriant serves leading network operators around the world, including Tier 1 mobile and fixed line service providers, web-scale Internet operators, data center operators, cable MSOs, and large enterprises. With a distinguished heritage of technology innovation and service excellence, Coriant is helping its global customers maximize the value of their network infrastructure as demand for bandwidth explodes and the communications needs of businesses and consumers continue to evolve. Learn more at www.coriant.com and follow us on Twitter for the latest @Coriant news and information.